Cape Town is living through one of the worst droughts in its history – and marine salvage experts have a daring plan to help solve the crisis. 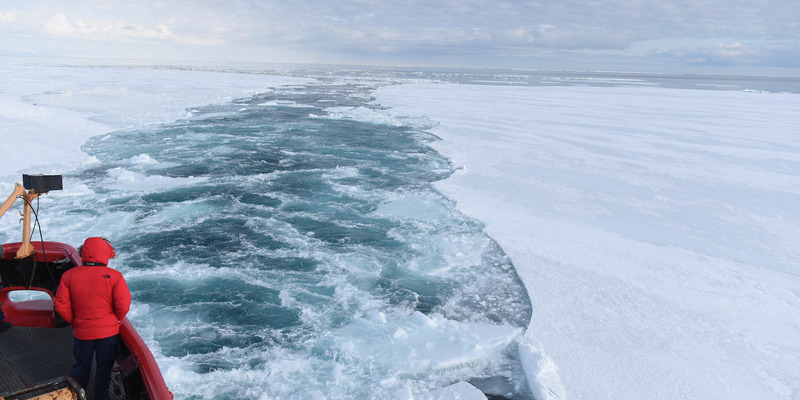 They suggested dragging entire icebergs north from Antarctica to South Africa – a distance of around 2,500 miles (4,000kms). Cape Town’s current plan is to push back so-called Day Zero by drastically cutting down its water use. A massive injection of fresh water, like an iceberg, could be a gamer-changer – but is pretty unlikely ever to happen. Marine experts have staked out a plan to solve one of the world’s worst droughts by dragging enormous icebergs from the Antarctic to the tip of Africa. 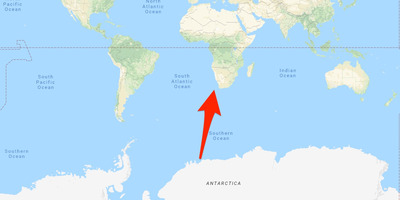 Google Maps/Business InsiderThe plan is to tug icebergs from Antarctica and drag them across the ocean to South Africa. Specifically, the experts plan to wrap the icebergs in special fabric to stop them melting, then attach them to large ships that would tow the ice up the Benguela Current, a South Atlantic Ocean current that flows northward along southern Africa’s west coast. US Coast Guard/Petty Officer 2nd Class Grant DeVuystAn icebreaker smashes through sheet ice at the edge of the Antarctic. The plan could dramatically change Cape Town’s fate if it becomes a reality – though given the quantities of money involved, and the sheer audacity of the plan, that looks unlikely. The project costs $US130 million (£95 million) in total. It isn’t clear whether the figure is for one iceberg or several.